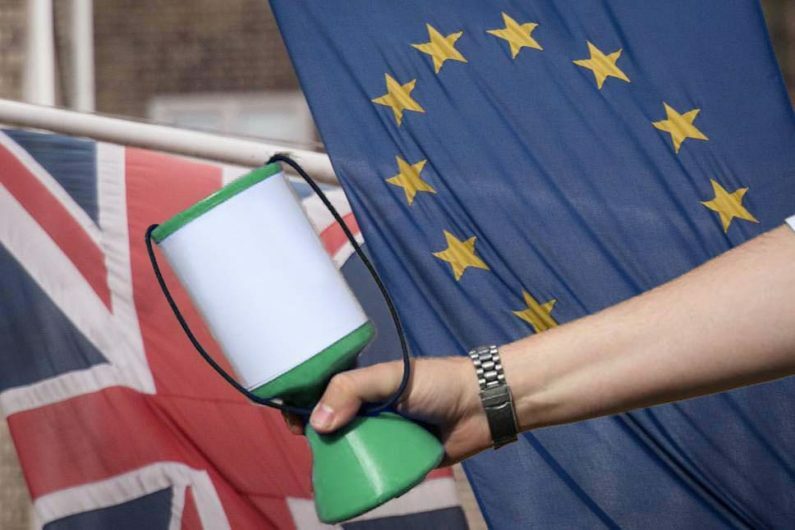 A survey conducted by the Charity Finance Group (CFG) has highlighted that Charities are ill prepared for the possibility of there being a no-deal Brexit. The UK is currently due to exit the European Union on 29 March 2019, however more than a third of respondents to the CFG survey said that they had not made any preparations for the eventuality of a no-deal Brexit. 38% had not made any preparation for the possibility of a no deal Brexit. 44% had only made limited preparations. Only 4% said they were fully prepared for a no-deal Brexit. The CFG survey also touched on the fact that the charity sector are not fully aware of what a no-deal Brexit would mean for their charities. Only 8% of respondents claimed to be fully aware of the implications of the UK leaving the European Union without a deal. This result is likely to be the reason why so many charities have yet to prepare for a no-deal Brexit. When questioned as to what the charity sector’s biggest concern surrounding a no-deal Brexit was, most respondents of the CFG survey claimed it to be a ‘lack of certainty’.